The report examines the 33-year conflict between the Turkish security forces and the PKK through ground-level research in Nusaybin, a small Kurdish-majority town in Mardin province that has been particularly badly hit by violence since the collapse of the peace process in summer 2015. Here’s a link to the report we discuss. It is also downloadable in PDF form. Here it is in Turkish. The latest Turkey Book Talk podcast is with Mustafa Gürbüz, the author of “Rival Kurdish Movements in Turkey: Transforming Ethnic Conflict” (Amsterdam University Press). Apologies for the delay in dropping this latest pod. I’ve had a technical nightmare. Download the podcast or listen below. Here’s my review of the book at Hürriyet Daily News. Here’s the interview in written form. Here’s another interview I did with him from last year about his research on the outlawed Kurdish Islamist militant group Hizbullah. Finally, reposting my recent podcast with Frederike Geerdink discussing the Kurdish issue. “The situation now seems to be spinning out of anyone’s control … Turkey desperately needs unifying statesmen to rise above the political fray. Instead, it is heading into yet another needless and divisive election campaign. President Erdoğan faces a personal fight for his political survival. The AKP’s senior figures, enjoying legal immunity so long as they remain elected officials, are paranoid in the face of what they see as a stark choice: office or jail. Read the whole thing at New America. This week saw some of the worst clashes between Turkish security forces and the Kurdistan Workers’ Party (PKK) since the (now ended?) peace process officially started over two years ago. As a result my interview and review this week are sadly topical. 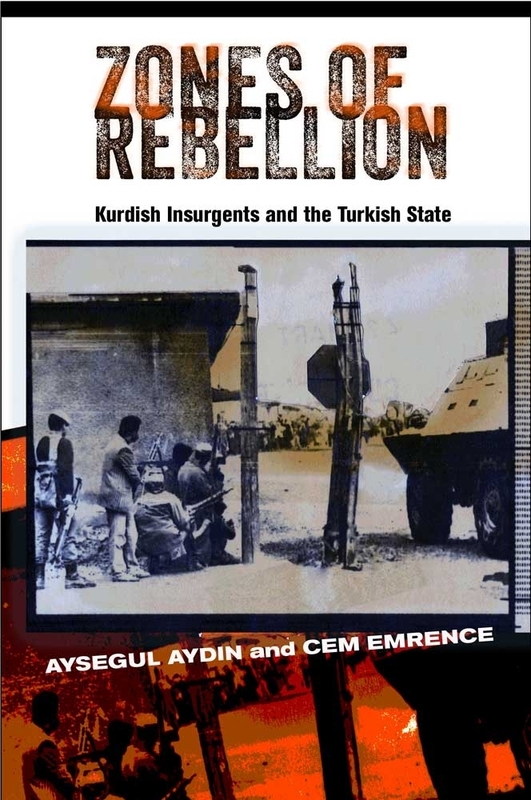 I spoke to Cem Emrence, who co-authored a new title on the history of the Turkey-PKK conflict, “Zones of Rebellion: Kurdish Insurgents and the Turkish State.” It is a slim but rich book, elaborating a complex theory of path dependence that has limited the options of both the Turkish state and the PKK over three decades and ultimately led to stalemate. Read the Q&A with Emrence in Hürriyet Daily News here. And read my review of the book from earlier this week here. 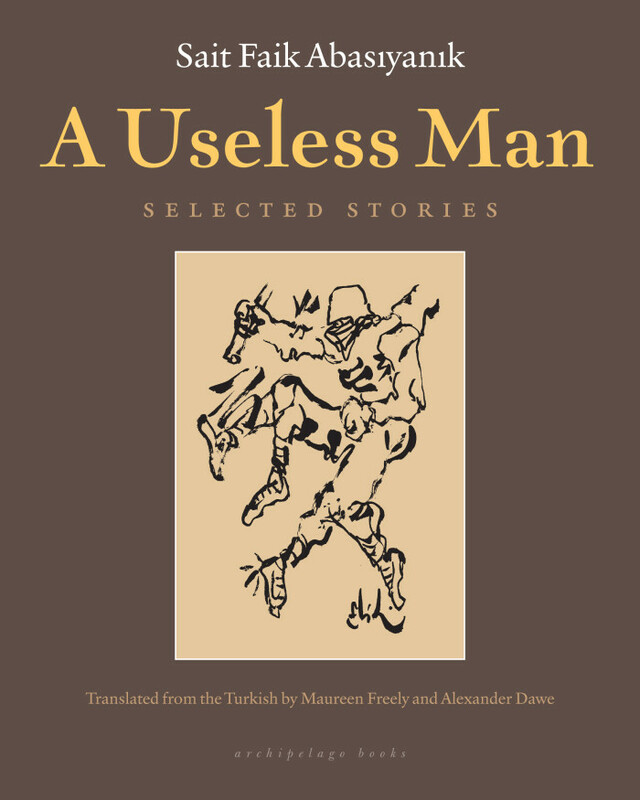 And something completely different: In next week’s Times Literary Supplement I review a new English selection of the great Sait Faik’s stories. It’s only available in print form so you’ll have to seek out an actual real physical copy of the TLS if you’re interested in reading it.